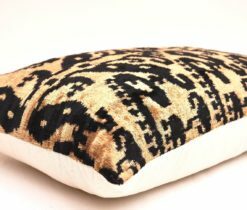 Accent your home with the highest quality throw pillows. 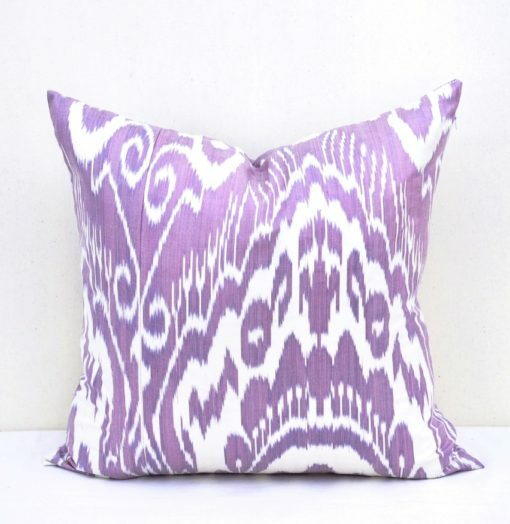 Our Thistle ikat throw pillows are designed to give your home the perfect final touch. 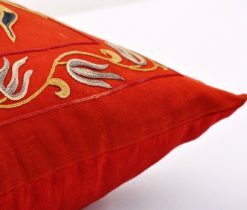 We offer a wide variety of designs that are hand crafted and hand woven just for you. 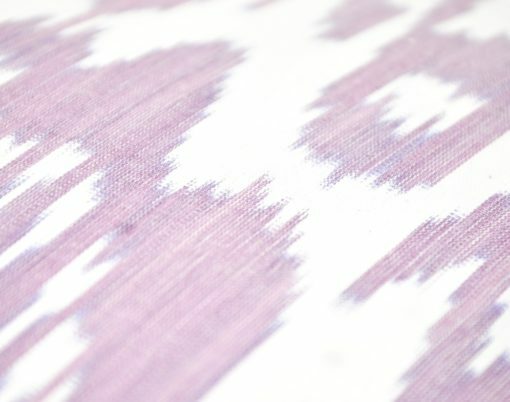 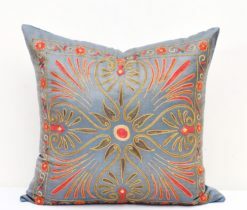 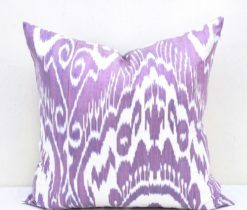 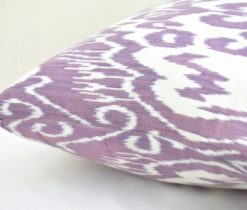 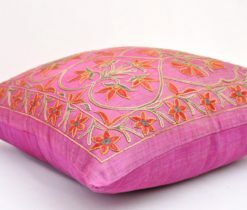 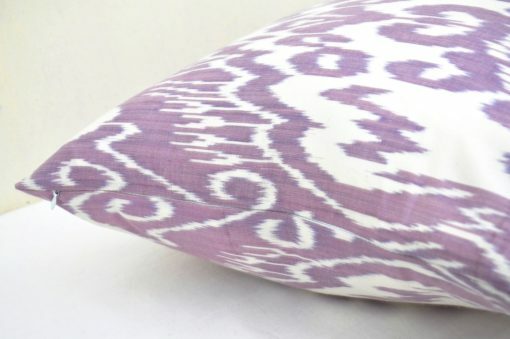 Among the various colors and designs offered here at Alesouk are our violet ikat pillows and pillow covers. 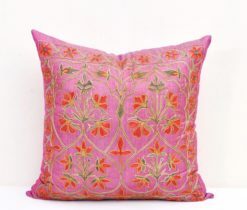 However, we have many designs to choose from. 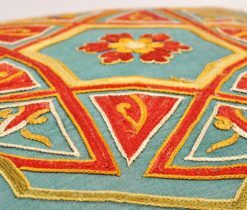 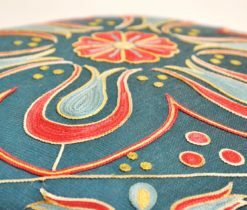 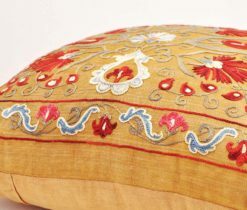 They are all created by our professional artisans in Central Asia, and they add the right amount of design to your home, especially if you are looking for a unique look. 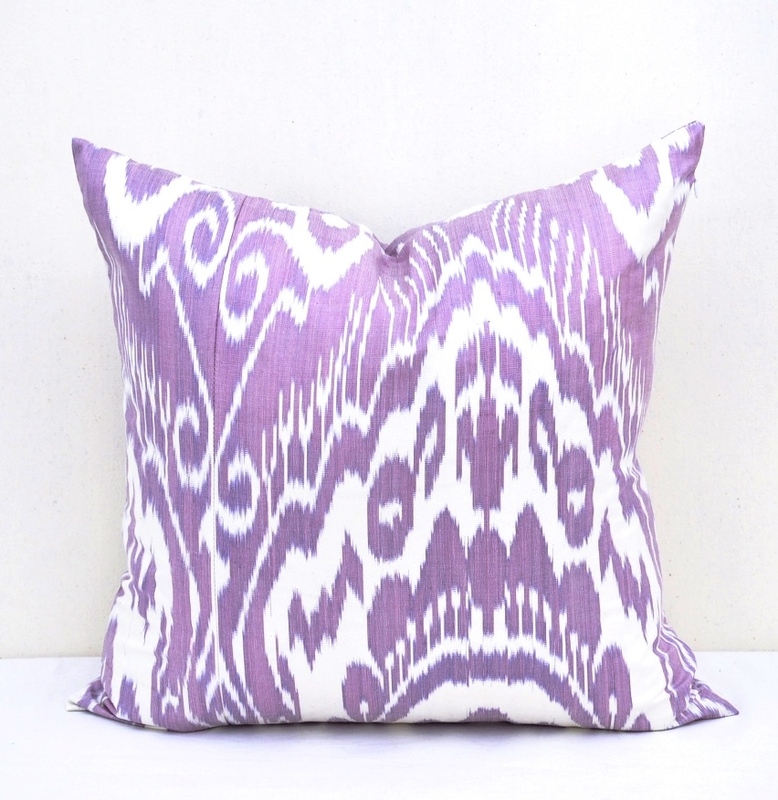 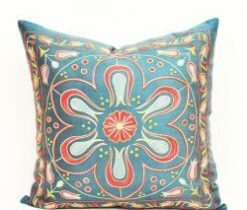 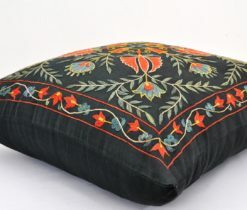 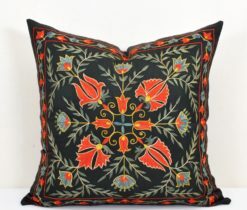 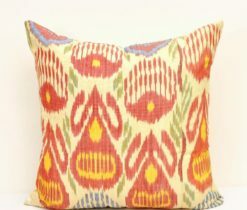 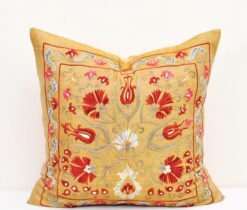 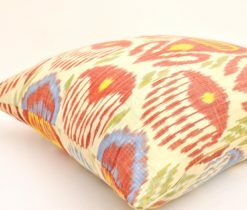 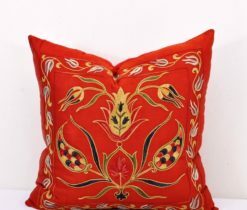 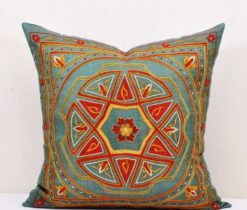 When guests come to your home, they will be impressed with your beautiful ikat pillow covers.